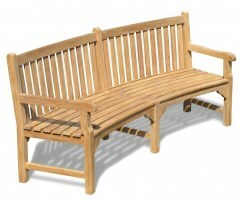 Custom teak memorial benches are a respectful, enduring way to commemorate a life event or someone special. 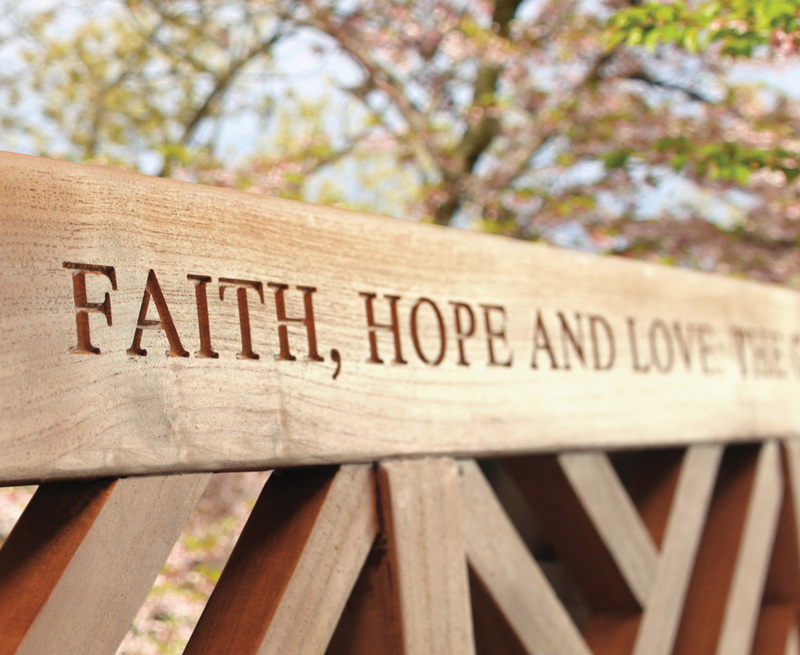 If you are looking to dedicate a bench, consider our wooden engraved benches with a hand-inscribed carving or plaque to convey your very own meaningful message. 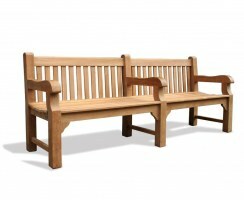 These sustainable teak personalised benches will remain a timeless tribute to your loved ones dearly departed or milestones, such as weddings, anniversaries and birthdays. 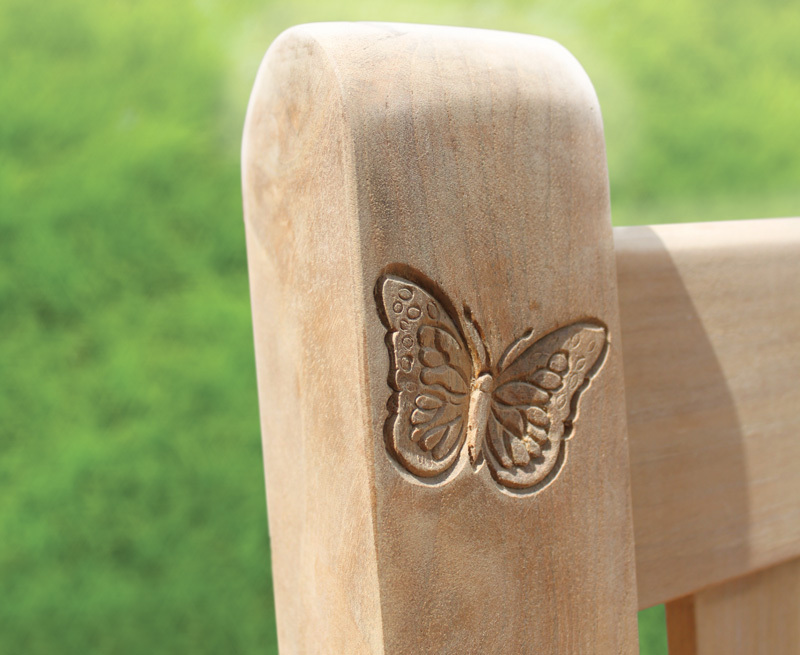 Expertly handcrafted from sustainable grade-A teak using tight-fitting mortise and tenon joints, they are available with either a commemorative engraved brass plaque or hand-carved inscription. 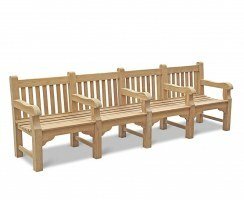 Personalised, engraved benches come in a variety of styles and sizes, offering a lifetime of commemoration and celebration. 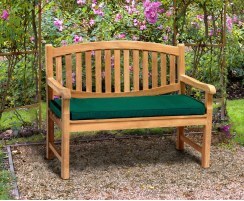 Expertly handcrafted from sustainable grade-A teak using tight-fitting mortise and tenon joints, these teak garden benches are built to stand the test of time. 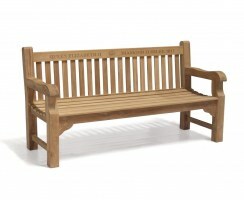 Available with either a commemorative engraved brass plaque or hand-carved inscription, a teak memorial garden bench is a respectful, enduring way to commemorate a life event or someone special. 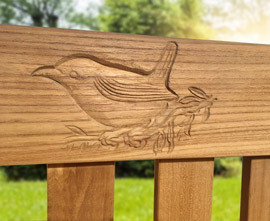 An engraved bench plaque is a lasting, tasteful way to commemorate a loved one or milestone, special place, event or occasion. 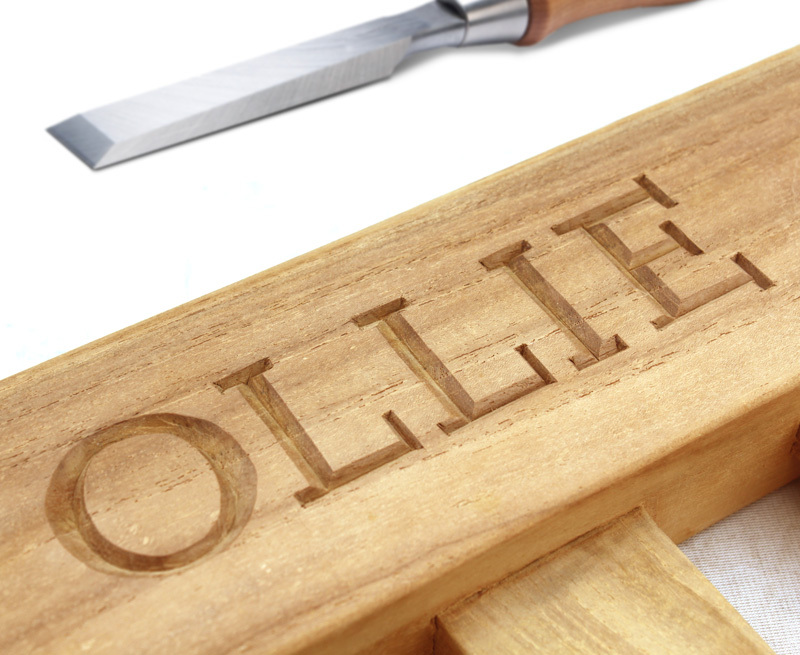 Our bench plaques are available in several different sizes with a choice of fonts so they can be personalised to your specific requirements. 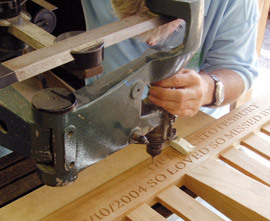 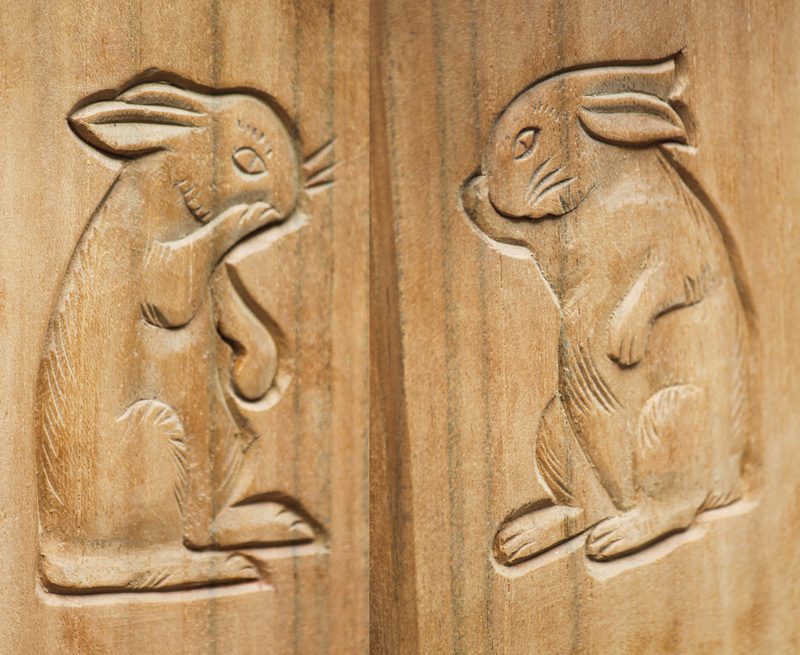 To create your very own personalised benches, our master craftsmen can hand-carve simple memorial quotes and wording, or more complex logos and graphics to your exact specification. 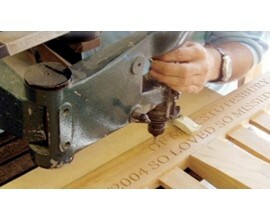 We understand that choosing memorial words for a plaque or carved inscription can be difficult. 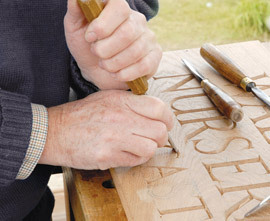 Our helpful staff are able to advise you on inscriptions ideas should you require a starting place. 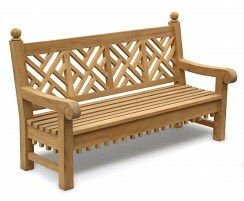 Visit this page for more memorial tribute sayings and memorial messages. 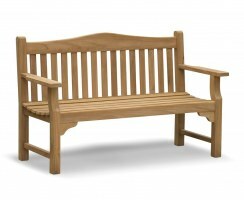 Simply choose a teak garden bench from the selection below, choose a plaque or carving and customise it using the real-time preview. 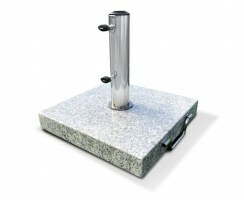 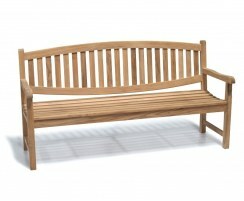 We will deliver your unique memorial bench fully assembled to its final resting place, and you can purchase ground anchors to deter thieves if you feel this is something you require. 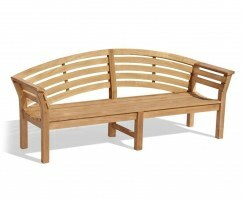 Here at Cyan, we’ve been crafting teak garden, commemorative, memorial, and remembrance benches for nearly 30 years. 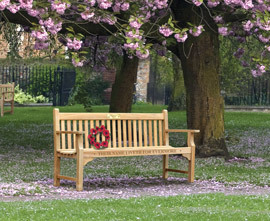 Available in a choice of sizes and styles, our classic memorial benches are designed for comfort and quality – enhancing their surroundings for decades to come, and requiring minimal maintenance so they’re a pleasure to own. 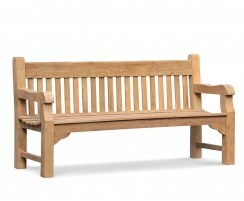 A personalised bench or memorial seat can provide a great place to sit and enjoy your garden or park in remembrance of a loved one, special place or event. 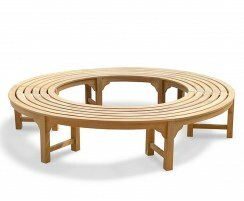 It should be solid, robust and durable – built to survive the test of time and weather. 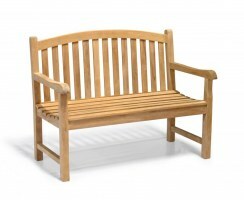 Handcrafted from the finest, sustainable teak wood, our commemorative benches are often placed in public places, such as parks, schools, clubs and churchyards, but are often also utilised in gardens and homes. 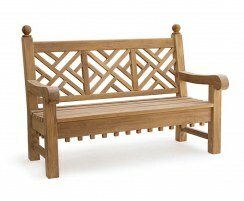 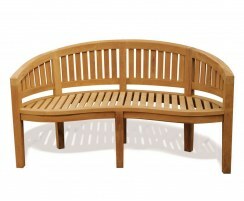 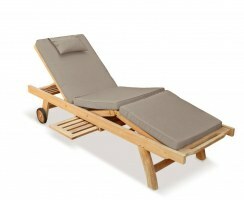 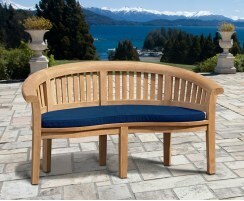 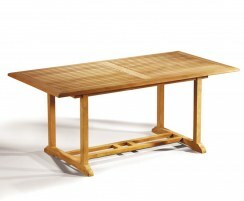 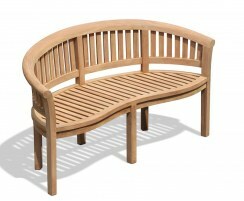 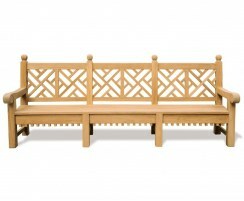 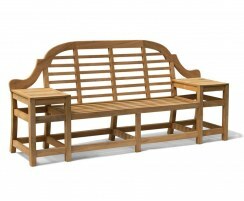 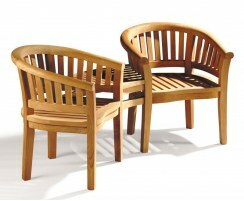 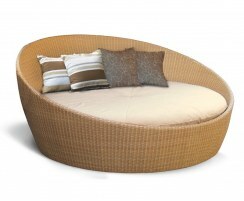 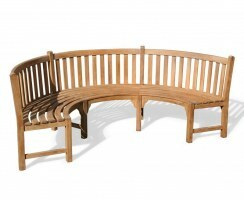 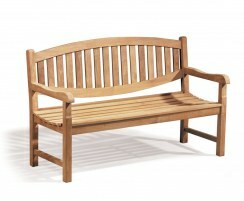 If you are looking for an oak memorial bench, have you considered teak instead? 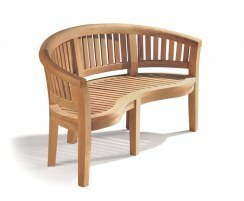 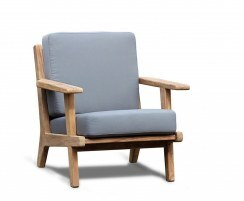 Teak is extremely durable and can be left outside all year round with minimal maintenance, eventually weathering to a coveted silver-grey patina. 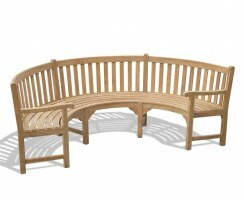 If you would like to dedicate a bench to someone or something special, we can personalise your hardwood bench by hand carving text, poems, quotes, and even some logos or graphics onto your bench, or you can choose to have your message engraved onto a stainless steel or brass plaque if you prefer. 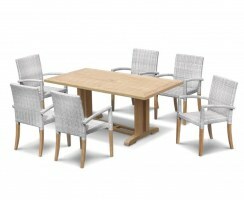 Our friendly, helpful staff are on hand to assist you right from your initial enquiry to delivery and beyond. 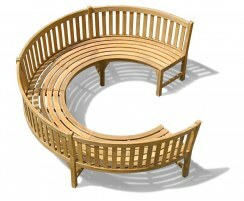 Our team can help you choose your wording, and can advise on best layouts and fonts to ensure your message is clear and you get the most from your sympathy garden bench. 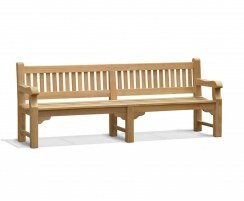 We will deliver your unique memorial bench fully assembled to its final resting place, and you can purchase ground anchors to deter thieves if you feel this is something you require. 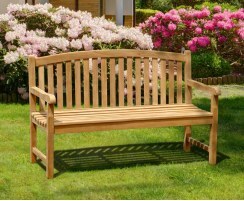 A stainless steel or brass engraved memorial plaque for garden benches is the ideal way to commemorate a loved one or milestone, special place, event or occasion. 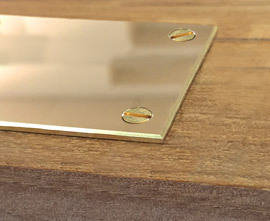 Brass is the traditional material for memorial plaques, and stainless steel offers a more modern appearance than brass. 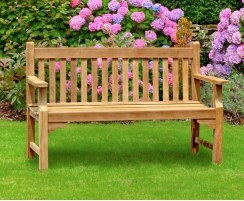 Our memorial plaques are available in several different sizes. 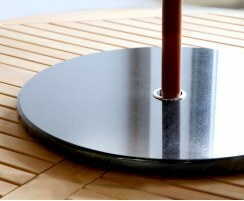 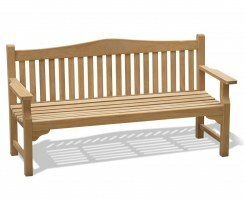 Featuring countersunk screws for additional comfort should you be placing your plaque on a bench, and a stylish chamfered edge for aesthetic appeal, our custom-engraved plaques are of the highest quality and are a popular choice. 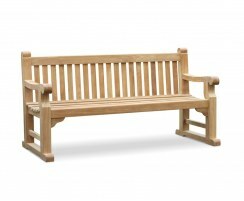 If you are looking to dedicate a bench, consider our wooden engraved benches with a hand-inscribed carving or a memorial plaque to convey your very own meaningful message. 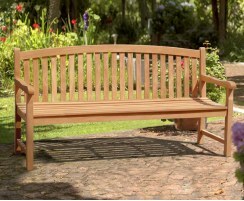 Our teak remembrance benches are expertly crafted from sustainable grade-A teak using mortise and tenon joints with teak dowels for durability and aesthetic appeal. 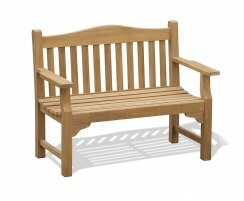 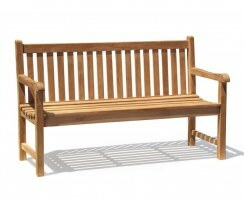 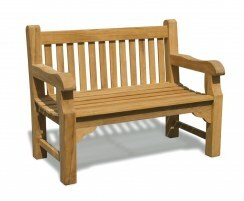 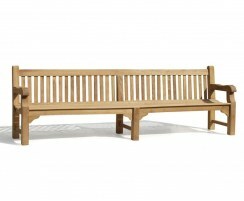 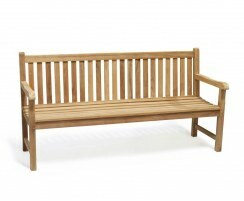 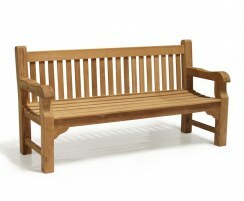 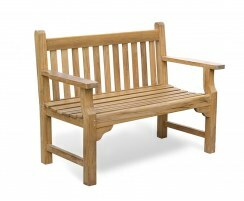 Browse our extensive range of teak memory benches or contact us to create your very own custom-built memorial bench.